We turn you into pros at building natural pools! 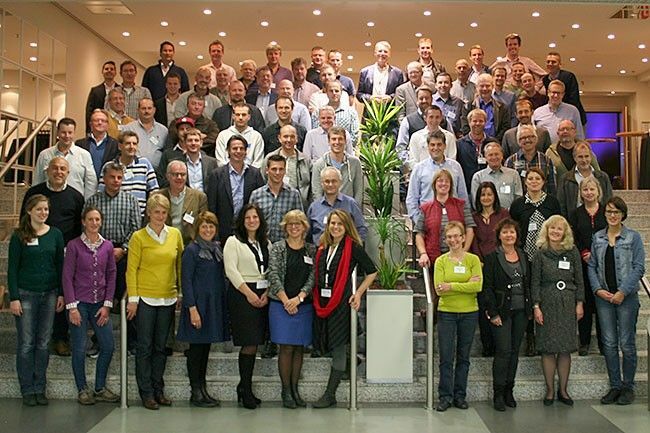 You would like to join the BIOTOP Group? 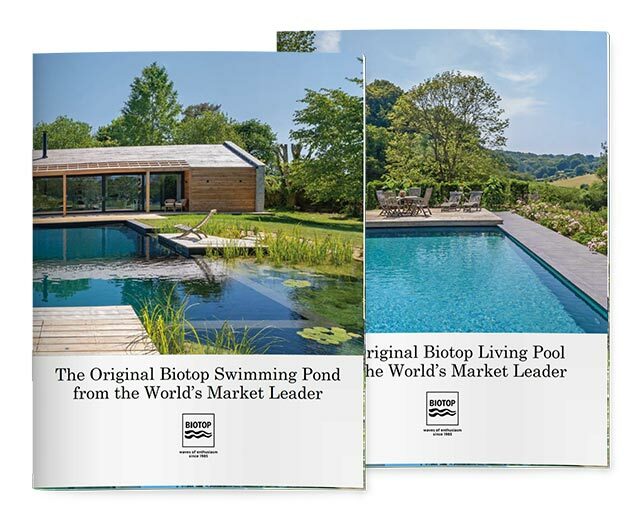 Please send an email to Cornelia Bauer c.bauer@biotop-pools.com or give us a call: +43/(0)2243-304 06-11.